How can I send email notifications to multiple recipients? We have a page at http://www.friendsofthefells.org/volunteer/ that uses a jotform. I'm new on the job and I'm new to JotForm so I can't tell where the form data goes but we might need it to go to more than one email recipient. 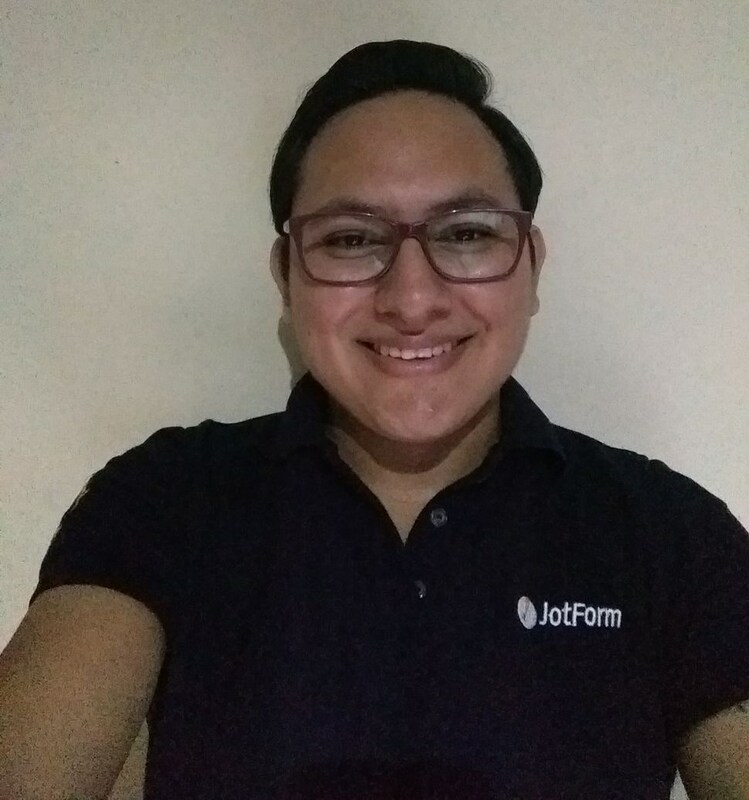 Yes, this is possible to do, you only need to follow the steps on this guide to achieve it: http://www.jotform.com/help/39-Send-Notifications-to-Multiple-Recipients. There's a limit of 10 recipients per notifiers and 2 for autoresponders. So, you'd need to create additional notifier (containing the same information) if you wish to send the message to more than 10 people. You will find these details on the link shared above as well.